Written by Chris G. Dalrymple D.C., F.I.C.C. In the United States, the average tuition cost paid for attending a chiropractor school for four years is approximately $120,000. However, the total cost that a student is responsible for involves much more than just the ‘sticker price’ of college tuition. Beyond the tuition cost of a chiropractor school, students must also pay for other education-related expenses, such as books, lab fees, equipment, activity fees, insurance for clinical work experience, and technology fees. Additionally, students must pay for room and board (or off-campus housing), transportation, and other personal living expenses. 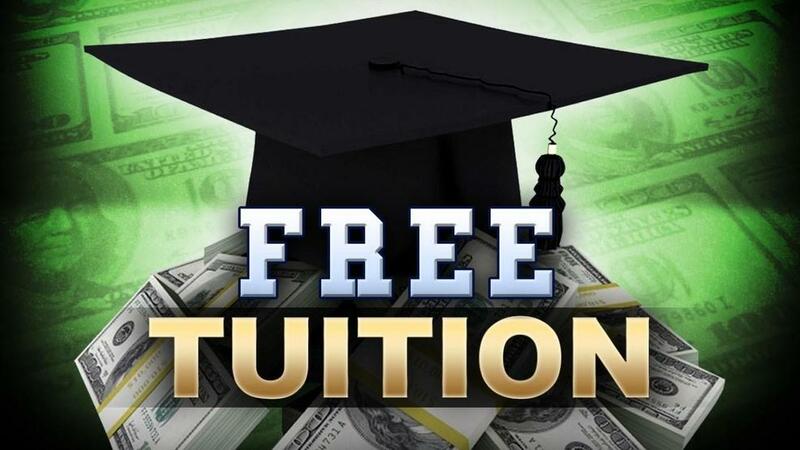 New York University’s School of Medicine recently announced that it would cover tuition for all its current and future students regardless of merit or need. “This decision recognizes a moral imperative that must be addressed, as institutions place an increasing debt burden on young people who aspire to become physicians,” the dean of the school said. In the field of medicine, schools have become worried that students saddled with steep debt are increasingly pursuing top-paying specialties rather than careers in family medicine, pediatrics and research. But N.Y.U.’s plan, which was announced in an unexpected ending to the annual “White Coat Ceremony” for new students and their families is the only top-ranked medical school in the nation to offer full-tuition scholarships to all students. The plan, effective immediately, covers all current and future students. Annual tuition is roughly $55,000. There are 93 first-year students, and another 350 students who have up to three years left before obtaining their degrees. A small group of new and current students who are enrolled in joint M.D./Ph.D. programs already have their tuitions paid for, thanks to the National Institutes of Health. The plan does not cover room and board or fees, which together are an additional $27,000, on average. N.Y.U. said that it had raised more than $450 million of the $600 million that it anticipates will be necessary to finance the tuition plan. About $100 million of that has been contributed by Kenneth G. Langone, the founder of Home Depot, and his wife, Elaine, for whom the medical school is named. Most of the roughly 20,000 students per year enrolled in American medical schools take out sizable federal loans to support their studies. According to the Association of American Medical Colleges, in 2017, the median debt for graduating medical students was $192,000. The median cost of medical school attendance, including living expenses, was $60,945 a year for public medical school and $82,278 for private medical school.